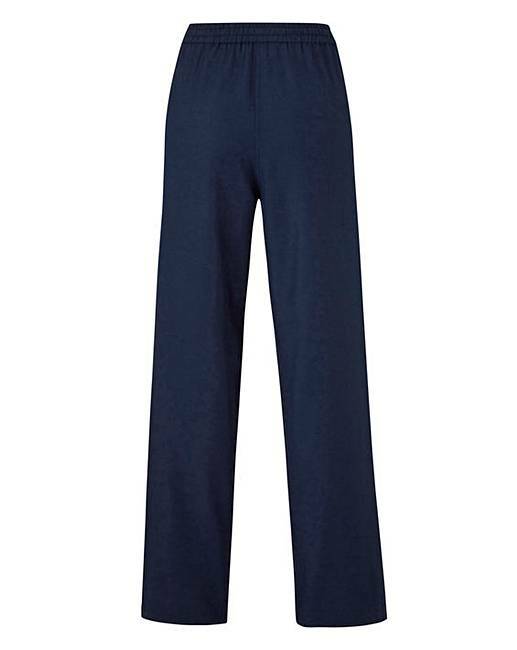 Nothing says effortless summer style like a pair of gorgeous linen trousers. 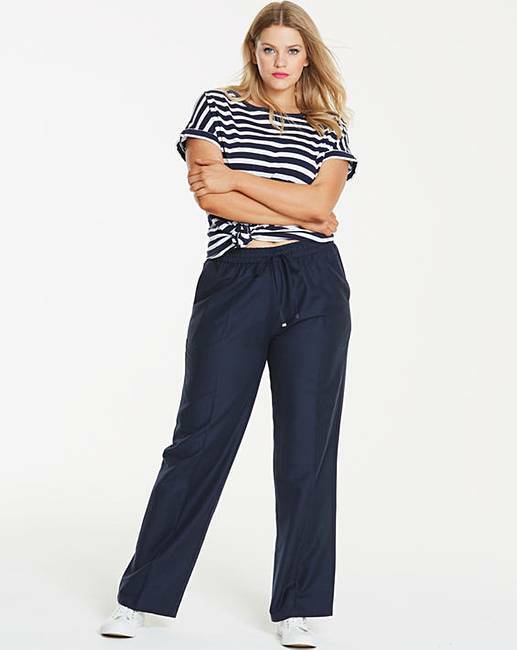 Complete with elasticated waist with draw-cord, these fabulous trousers come in a choice of three gorgeous colours that you'll love. 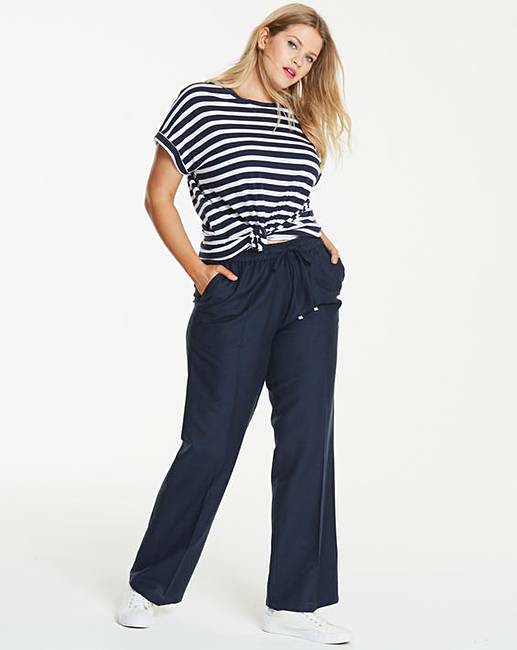 The straight leg shape is simple yet flattering and the pocket detail adds a practical touch. 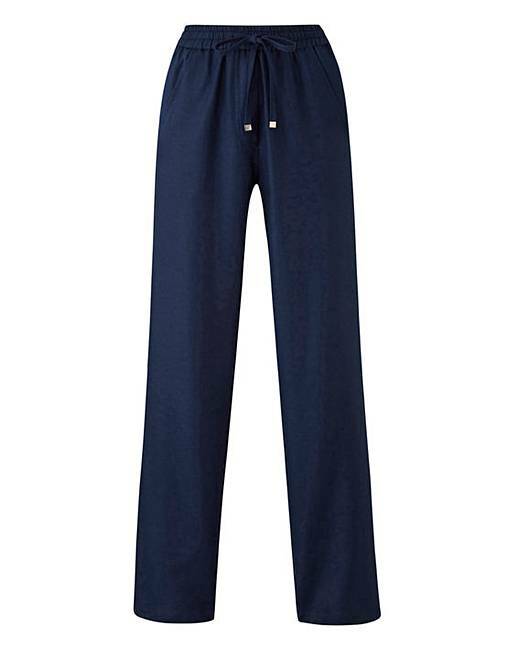 Pair with wedge sandals and a bardot top for a chic and sophisticated look.